Mix something old with something new and plenty of slick interior design and you get the Delano Las Vegas. 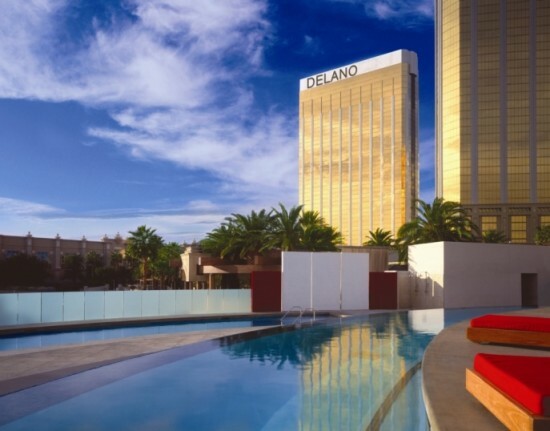 Even by lofty Las Vegas standards, in an ever-changing city on the move where new hotels open all the time, the Delano is something special. It is a rare all-suite property with much larger and nicer than average rooms, but that’s not all: it also has superior service and food with boutique flair, yet it is part of one of the largest and most vibrant resort campuses on the Strip.